It’s always good to have a list of fresh design freebies, which can be incorporated into your design projects or make inspiration for your next design project. 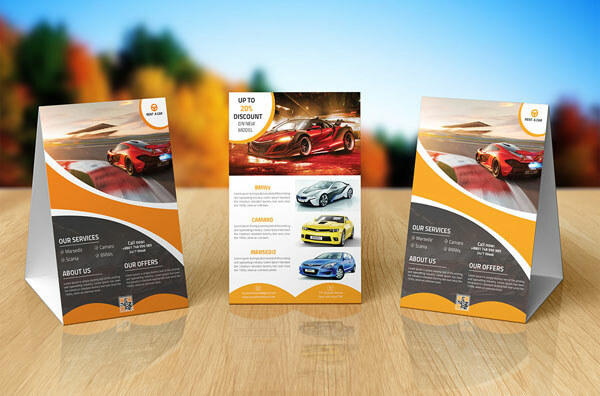 In this post we will show you a 7 free table tent templates that come with fully editable PSDs. 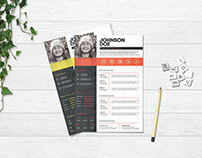 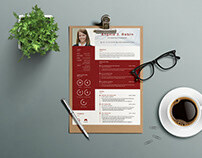 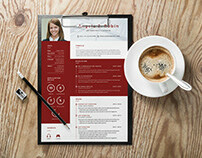 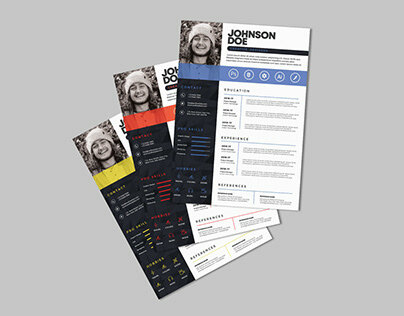 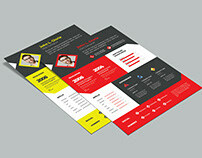 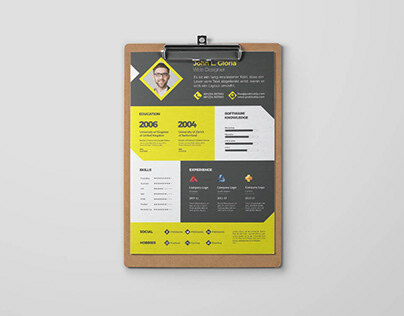 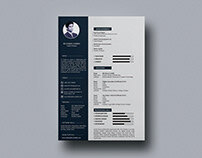 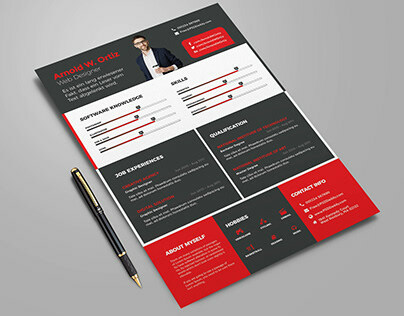 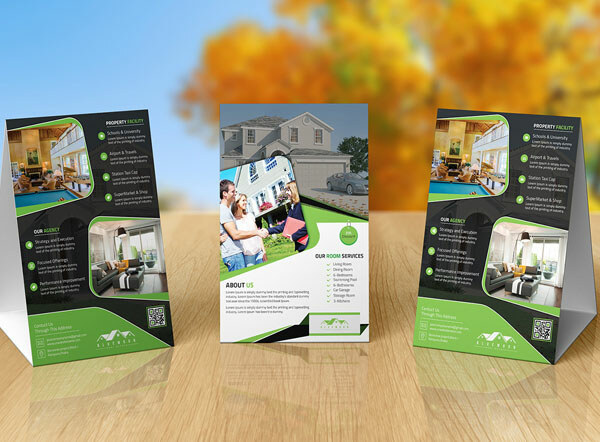 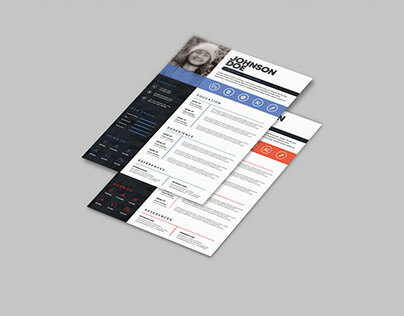 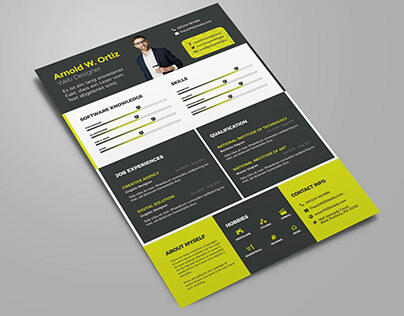 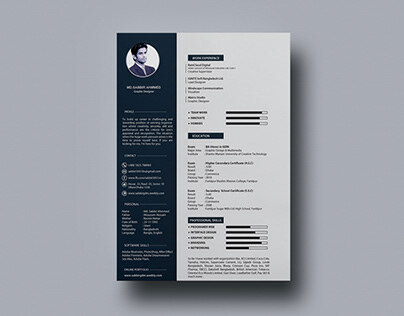 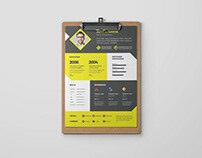 These templates is a professional way to display & present your design.